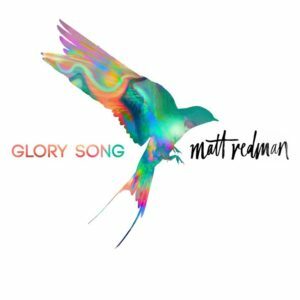 Matt Redman has a new album Glory Song that has come out that you will not want to miss. Singer and songwriter of songs like 10,000 reasons Matt Redman has done it again. His new album Glory Song will sure to be one for the charts as well. I have had the pleasure to get a copy early and it has been on rotation in my playlist ever since. Glory Song hit the shelves on September 29, 2017, and you can Buy it here or you also have the opportunity to win a copy here! If you would like the opportunity to win a copy of Glory Song, I am giving away a copy of the CD here. All you have to do to enter is follow the steps below to enter to win. 1.) Comment on this blog post below ⇓ and you are entered. 2.) Sign up for the newsletter ⇒ and you are entered. 3.) 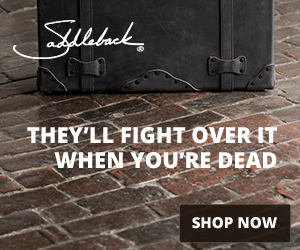 Tweet the message on the blog above ⇑ and you are entered. Keeping it pretty simple this time as I will be doing not one but two CD giveaways in the next week so turning things around quick. This giveaway will end at 9 PM EST on 10/5/17. I will then randomly draw the winner from all the entries. Good luck and be sure to share with your friends!